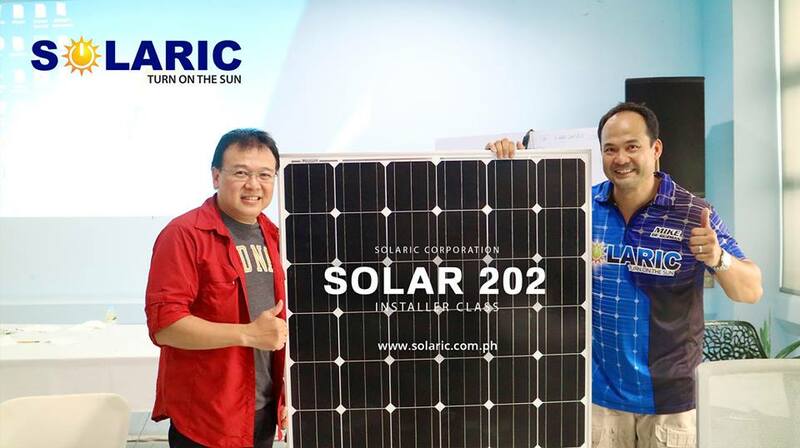 Do you want to know more about solar power and solar systems in the Philippines? Are you tired of paying one of the highest electricity rates in the world? 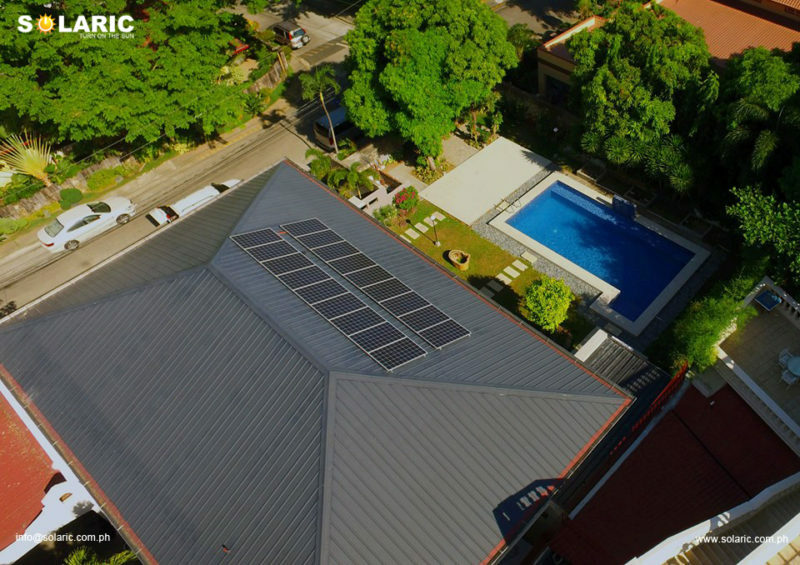 Well, you’ll be glad to know that solar works very well in the Philippines because we have so much more sun, higher electricity rates, and lower installation costs than homeowners experience in the US. 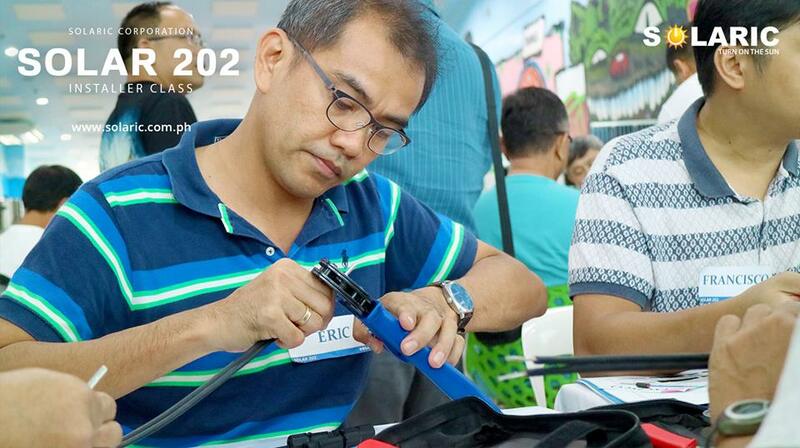 Every month, upon increasing popular demand, we have been conducting our industry shaping Solar 101 and 202 seminars to teach the art and science of putting up solar installations in the Philippines. We share our knowledge on how to build solar systems, size them just right, avoid common problems we see in the field, as well as compute for the Return on Investment from small builds that light up a home, to major solar farm utility projects that you might see reported on newspapers. You may be wondering why we are sharing our trade secrets. To shed some light, one of our main goals here in Solaric is to see more common homeowners or local businesses to adapt solar and understand it at a faster rate. We believe that it is good for the economy since it does not need a centavo in subsidies; All you need for it to thrive are quality materials, overall system designs, and more importantly the information on how to execute it and how to install it. Our “trade secret” is our guiding philosophy: Design and build every system as if it’s our own money in the line—this is how we started, that’s how we do it. For those asking whether this is some kind of “Sell-Me Na-rs,” you’ll be disappointed to know that we don’t do those. It’s not our style, nor is it an enjoyable way to spend your weekend. However, you could always ask the speakers some questions regarding solar panel installation or solar panels in general during the seminars. Our Solar 101 and 202 seminars are just two days, but they are HEAVY in the pertinent details in putting up solar in the Philippines. In two days, you will learn about solar technology and solar equipment in an unbiased manner. We will also frankly talk about the permitting process and difficulties you will face when using solar. All of that takes a little investment in time and money. In the Solar 101 and 202 seminars, you can expect to learn about the mechanics on how to integrate solar panels to any electrical system (from Ice plants to a small residential project). You will also be informed about the salient details on how solar works, the computation for your ROI, as well as the things you need to watch out for when installing high powered solar systems. In these sessions, our regular guests are astute businessmen, energy executives, solar farm designers, various (solar) energy companies, home owners, solar enthusiasts, and entrepreneurs, who want to be more than well informed about solar, in general. The event costs P5000 per day. The whole seminar is divided into two segments: Solar 101 and Solar 202. For more information for the next Solar 101 and 202, click here and here! Here in Solaric, We Turn ON the Sun!